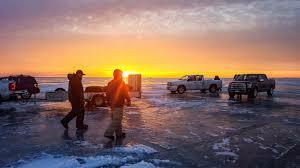 Mille Lacs is world renowned for its world-class fishing for multiple species of big fish. This MidWest Outdoors video we feature Mille Lacs big bluegills through the ice with Brad Hawthorne. 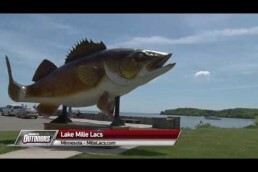 To learn more about the fishing opportunities at Lake Mille Lacs, check out this MidWest Outdoors article on smallmouth bass fishing on Mille Lacs.